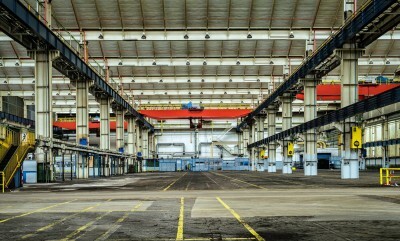 Lighting is the vital key to the day to day operations of any industrial facility. Proper lighting guarantees safety and security, and it can help to boost productivity by creating a perfect working environment for the employees. With the light type of lighting, you can also reduce the overhead costs of operating an industrial facility. 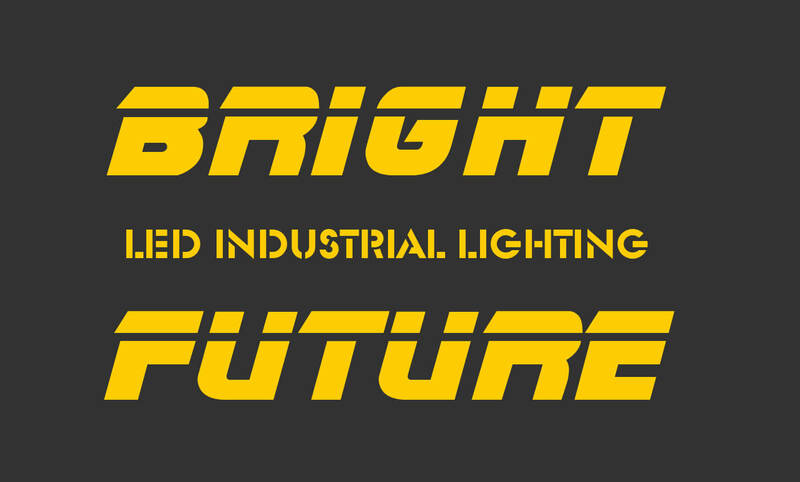 All these are benefits that LED lighting has helped to introduce into the industrial sector. However, being a relatively new, and thus evolving technology, LED lighting is not done yet when it comes to the benefits it can offer industrial facilities. 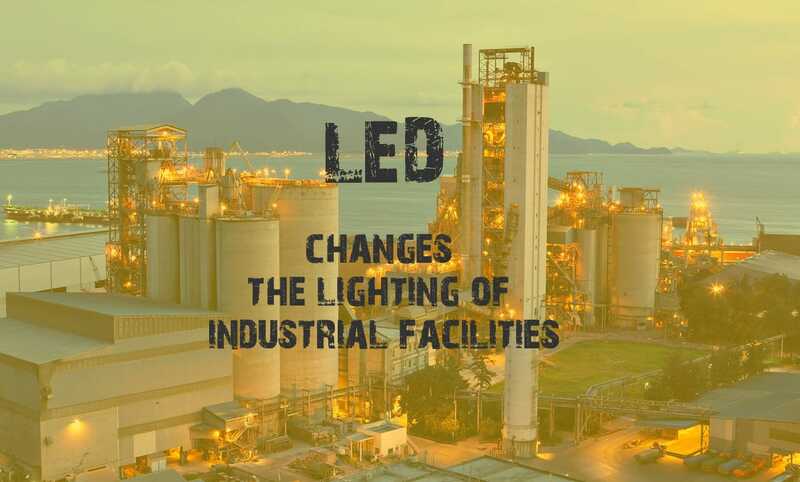 In the past few years, there have been several innovations and technological advancements in LED lighting, which are helping to revolutionize the industrial sector. Below is a look at some of these innovations and various benefits they are offering. 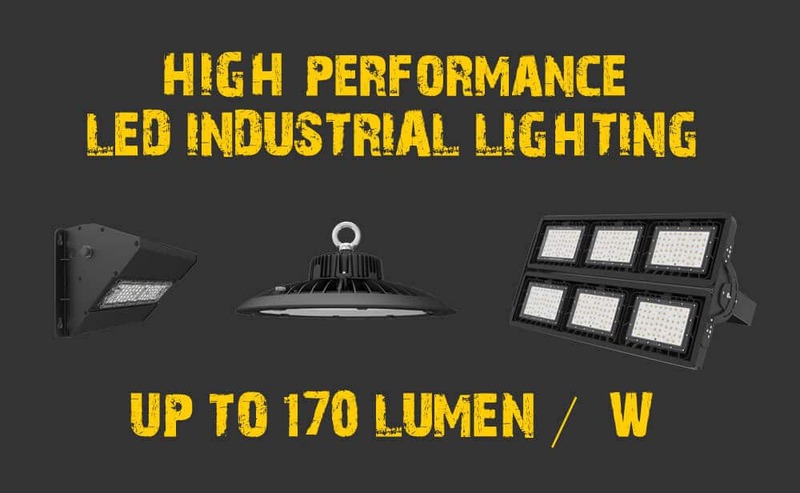 How to Select LED Lights for Your Industrial Facilities? One of the tops LED innovation that is being used widely in industrial settings, as well as others (residential and commercial lighting) is light control and monitoring. The past few years have seen an increase in both number and sophistication of light control systems. The light control systems allow for easy switching and control of the installed LED fixtures. The use of dimmers to control the amount of light being produced by LED lights is one of the most popular applications of light control systems. Other applications include the use of occupancy sensors, daylight sensors, and others to switch on or switch off the lights. When light control systems are connected to all LED fixtures in a facility, the automation they offer can make it much easier and more convenient to perform various day to day tasks. However, this is not the only benefit that light automation offers; they also offer huge energy saving benefits. Dimmers ensure that the lights are not producing an unnecessarily high amount of light, thus reducing the energy consumption. Likewise, sensors ensure that the lights are only switched on when needed and/or when necessary (daylight sensors), thus helping to avoid the wastage of energy. In addition to helping reduce the energy consumption of light fixtures, most light control systems also come with monitoring functions. These functions allow you to monitor how each light is performing, and even its energy consumption. Therefore, in case you have energy inefficient fixtures, you can be able to identify them easily and either repair or replace them. From the above applications and benefits of lights control and monitoring, you can tell that it is a cool and very useful innovation. However, LED manufacturers have gone a step ahead and started designing lights and light fixtures that are compatible with communication hubs. Communication hubs are somewhat similar to light control systems, except for the fact that they are more advanced. If the fixtures you have installed are compatible, you can connect them to a communication hub using various network solutions, the most common one being wireless networks (WI-FI). From here, you can perform various functions, for example, automatic switching and monitoring (for efficiency, dead zones, etc), which can help to increase the energy efficiency of your facility. Other benefits a communication hub can offer you include alerting you when fixtures become inefficient, alerting you when LED fixtures burn out, automatic timers, etc. The best thing about communication hubs is that all the light fixtures in your facility are connected to a network. Therefore, it is possible to do everything remotely – for example, you can switch the lights on and off remotely, remotely monitor power usage, get remote alerts, and so on. One of the huge challenges that have faced LED lighting technology in the past is the lack of standard fixtures. For a long time, most LED manufacturers have been coming up with their own LED fixtures designs, which are completely different from those of other manufacturers. 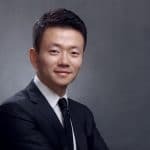 And given the high number of manufacturers that are in the LED lighting industry, this has seen the market being flooded with fixtures and lights that are not standard, which has created a number of problems. One of the main drawbacks of lack of standardization in the market has been the high cost of LED fixtures. The designs some manufacturers choose are overly sophisticated, and sometimes, they serve no other purpose other than to make the fixtures and lights appear different. On top of that, coming up with the designs and developing them into finished products is an expensive and time-consuming task. As a result, the finished products end up becoming very expensive. Lack of standardization also creates a huge problem when it comes to replacing or upgrading the existing LED lights in a facility. Since it is quite hard to find matching replacements for the existing fixtures, most industrial facility owners are forced to buy from the same manufacturer or supplier, which can be quite expensive especially in situations where you have to transport a single or a few fixtures or lights for long distances. And in the event that the manufacturer goes out of business or stops manufacturing the designs you have, the only solution is to remove the fixtures and install new ones. Fortunately, in the recent past, LED manufacturers have started standardizing their products. Therefore, if you are looking for replacements, you can easily find them from another manufacturer or supplier. Standardization has also helped to bring down the costs of LED fixtures. One of the main selling points LED manufacturers to use is the fact that LED lights offer a better performance than the outdated lighting technologies. As a result, it is one of the main areas where manufacturers have been looking to improve on in order to make LEDs even more attractive. LED manufacturers are continually improving their fixtures in order to make them more energy efficient, brighter, long-lasting, more durable, give them better color temperature, and so on. 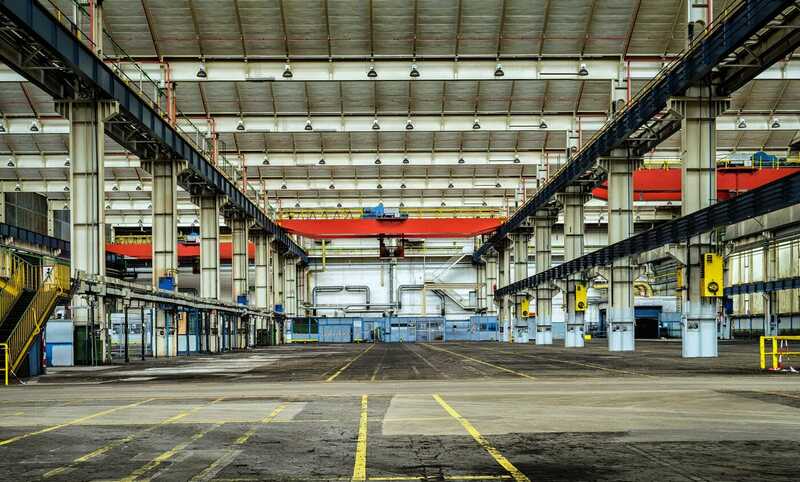 These improvements are very beneficial to industrial facilities as they offer huge energy saving benefits, not to mention, better quality light that increases the efficiency of operations. LED drivers are an important component of LED fixtures. The drivers are used to regulate the power being fed to the LEDs. As a result, the diodes (LEDs) enjoy a constant current, which prevents them from burning out due to too much current draw. LED drivers also serve other important functions, for example, dimming, preventing flickering, etc. Due to the important role played by these drivers, LED manufacturers have been continually improving. The improvements help to make LED fixtures more efficient, longer lasting, easy to control, and a horde of other benefits that are offering better industrial LED lighting solutions.